There are a large number of things to do on your holiday in Cornwall. Firstly there are all of the attractions we have listed to visit plus sports, coastal walks etc. 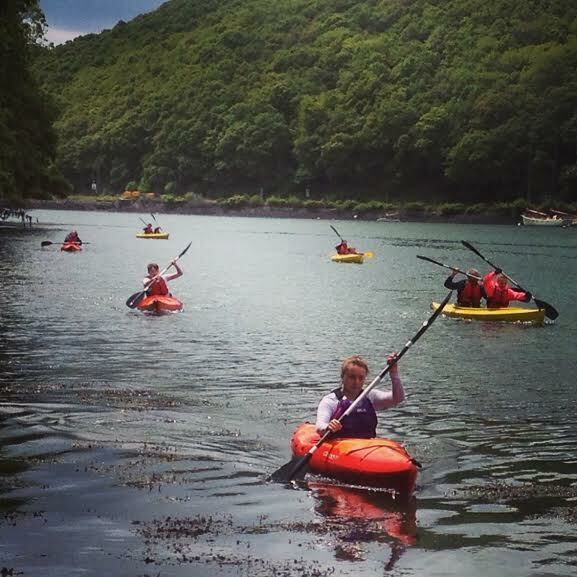 However if you are looking to try something different, how about kayaking with Fowey River Hire? Click on the advert for more details.